*Magnetic North (Lee Maynard) - I quite literally judged a book by its cover and grabbed this one simply because I liked the look of it. It was a good thing I did, because I normally wouldn't have willingly read a story about an aging and angry Vietnam vet-turned-hardened-biker dude who, along with his equally rough friend Slade, ride their motorcycles from Arizona to the Arctic Circle and violently rough up anyone who dares cross them along the way. Turns out, it's a gorgeous story - beautifully written with rich and raw portrayals of the road and the lonely characters they meet. Maybe I need to judge more books by their covers. *The Long and Faraway Gone (Lou Berney) - I love me a good hardened detective story, and this novel was a perfect piece of noir. Two alternating storylines, red herrings, scorned women, colorful supporting characters, and revelations that I truly didn't see coming. I read this on the plane from Dublin to Paris and when we landed, I was about 30 pages from the end - and I actually wished the flight was longer so that I could finish it. *This is the Story of a Happy Marriage (Ann Patchett) - a beautifully curated collection of some of Patchett's lesser known (to me, at least) essays, stories, and articles. This is required reading for anyone who is a writer, aspires to be a writer, or simply one who loves the written word. *Astonish Me (Maggie Shipstead) - while this novel was a bit too meandering for me (it went from the 70's to the 90's to the 80's and back to the 70's, etc., and I tend to prefer more streamlined narratives), it was nevertheless an interesting story about people's rise and fall in the ballet world. I fear that my interest was mainly sustained due to the subject matter (I love a good dance story) since it did take me a little longer than usual to get into the book, but all it took was one late-night-reading-in-bed session to get me to plow through the last third. 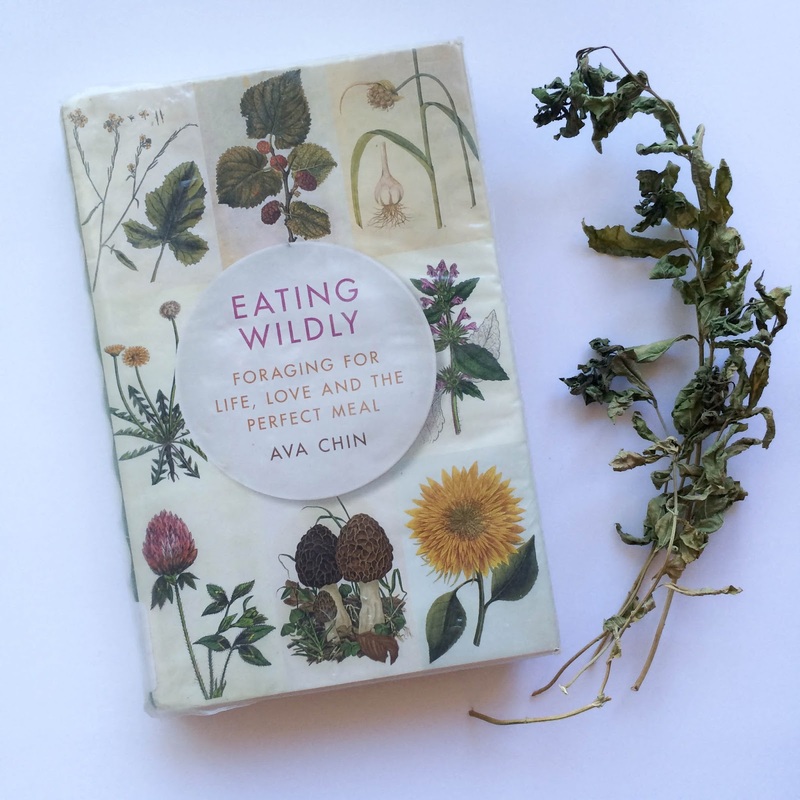 *Eating Wildly (Ava Chin) - a memoir that made me want to trek right over to Astoria Park and start foraging for my dinner - and I am not one to willingly comb through dirt and brush. It also was refreshing to read a slightly lighter-themed memoir (one that wasn't all death/war/abuse). Granted, Chin had the requisite absent father, self-obsessed mother, dying grandparents, and string of failed relationships to warrant said memoir, but she nicely interspersed the bad stuff with fascinating details of the foraging world and mouth-watering recipes to accompany each forage. Canon EOS 70D Digital SLR Camera promotional bundle $799 after rebate!